"When You Simply Want The Best"
"We Do More Than Clean, We Restore"
Big job? No job is too big or too tough. 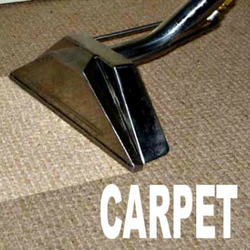 Let Steam-A-Way take care of your carpet & upholstery cleaning needs. Steam-A-Way LLC is fully licensed, insured, NCRC certified for all your cleaning needs. Steam-A-Way is also a licensed applicator of the formula Scotchgard Protectants. We service all of the Lake of the Ozarks area, including Lake Ozark, Osage Beach, Camdenton, Laurie, Sunrise Beach, Versailles, Linn Creek and all areas of the Lake. You and your family deserve nothing less than the best. Call Steam-A-Way for your home or office. No more old stains, pet odor and other messes on your carpet or furniture. 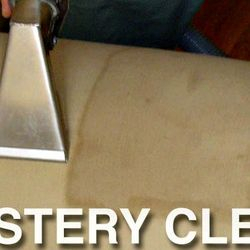 With one simple call to Steam-A-Way, we will provide a free estimate and expertly examine your toughest stains. 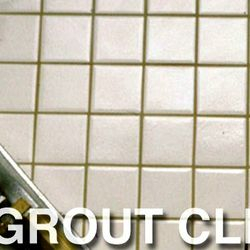 Servicing the entire Lake of the Ozarks Area for over 25 years.